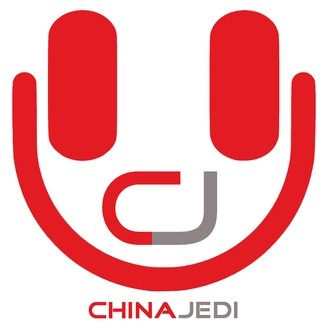 In this episode, China Jedi visits the recording studio of the Sun Yat Sens (SYS) as they add the final musical touches to their eagerly awaited second album titled “Procrastination”. 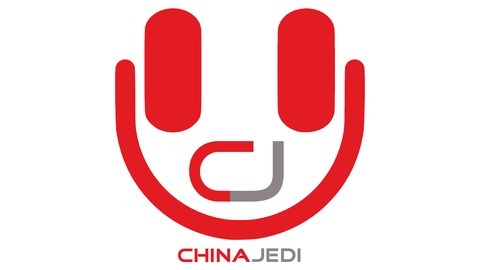 Recorded and filmed in China, the album is due for official release in 2019! Listen to clips of each of their songs as they discuss blowing magic ting bu dongs, we chatting special meant to be’s, feeling hot under Sunday morning blue skies and how to make, break, record, edit and produce your very own musical creations! For those living, working or travelling in China or interested in learning about Chinese culture, expat life and foreigners perceptions. Live, work, travel, do business and have fun in China. May the smile be with you!